Hello there! Today we're talking about something I never wrote about, wigs. I'm not a person who would wear a wig outside, but I do like to buy them for fun and for taking pictures. And today I want to share with you this amazing website, Everydaywigs that offers beautiful wigs with so many different hairstyles and colours. 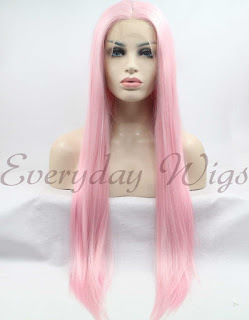 They have both synthetic and human hair wigs in all colours that you can imagine! damaging your hair. 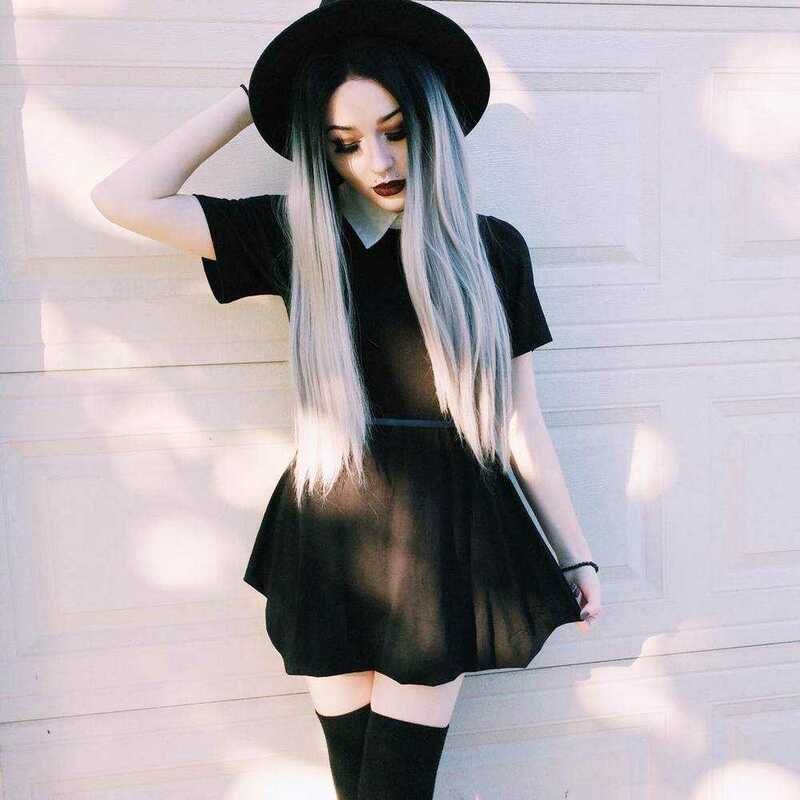 Also grey ombre wigs are a must-have! I also think grey and purple is a perfect combo. 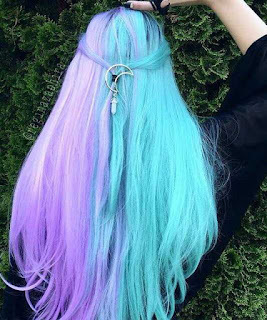 And obviously I love pink and blue which you can see from my hair style. The next colour I plan to get is pink, and on this website I found some beautiful pink lace front wigs, so this would be my choice, simple straight long wig, that gives me some Nicki Minaj vibes. 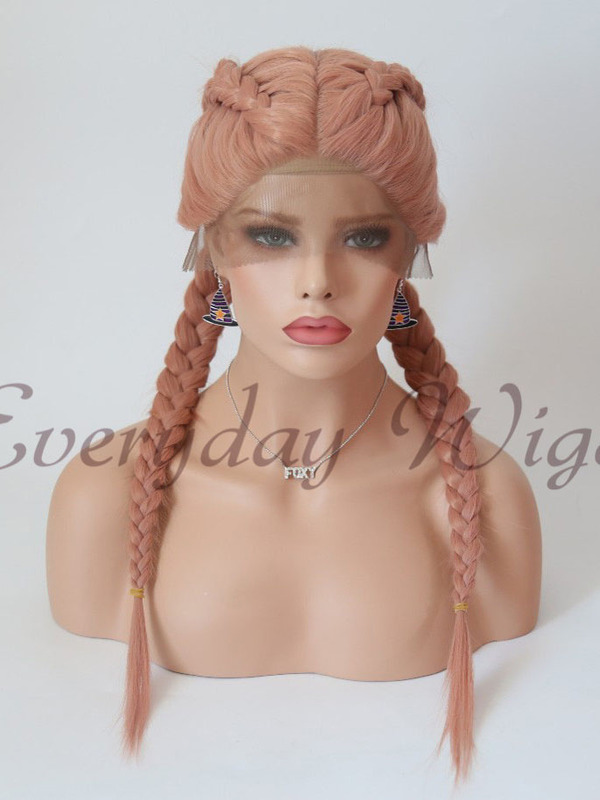 But I also liked this braided candy pink wig, I think it would be fun to try it out! And double dutch braids are one of my favourite hairstyles. 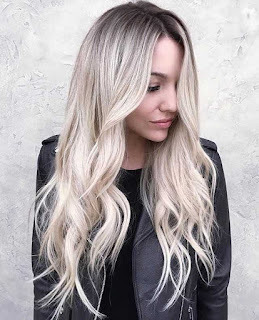 If you are addicted to wigs, blonde lace front wigs are inevitable, and my choice would always be a platinum blonde. I usually prefer hairstyles with bangs but for some reason I only chose this one, on the right. 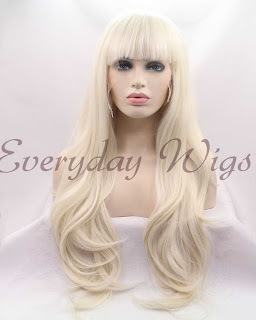 They also have human hair wigs for white women, so if you want to take your wig outside, these are for you! :D And there's a lot more, so go check them out on their website. 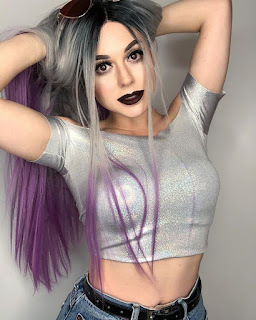 Since I have been dying my hair for such a long time, I forgot how it is to have natural hair, so to me it's fun to try out some wigs with more natural colours, or just something close to that. 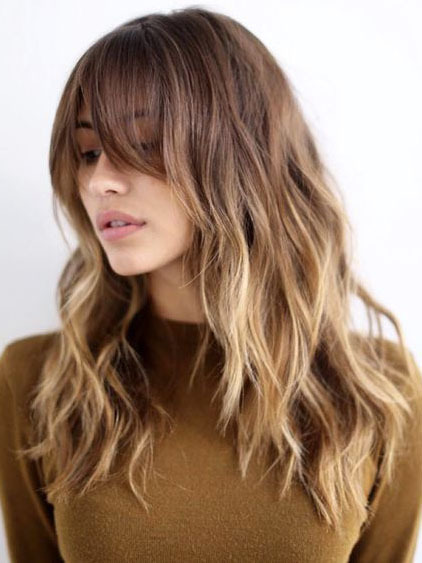 This ombre blonde wig is so beautiful and I think would go cute with both classy and alternative style. 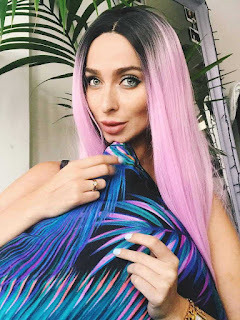 I hope you liked this post, and please let me know in the comments if you like to wear wigs and what is your choice? Would you wear wigs outside or just use it for pictures? 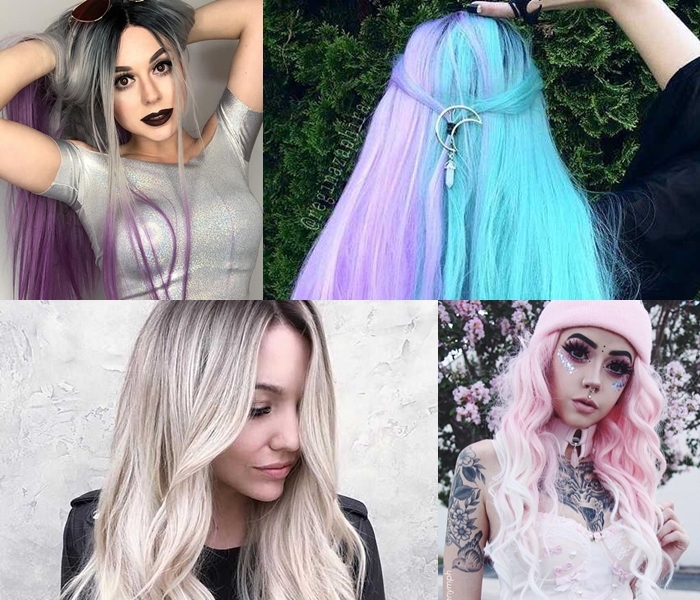 I love the grey ombre on you the most! So pretty. 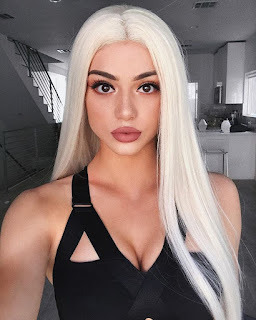 All of it I guess looks great on you whatever wig you are wearing. Lovely wigs and colors are nice. Ash is nice. Nice picks!I can imagine you wearing all of these.